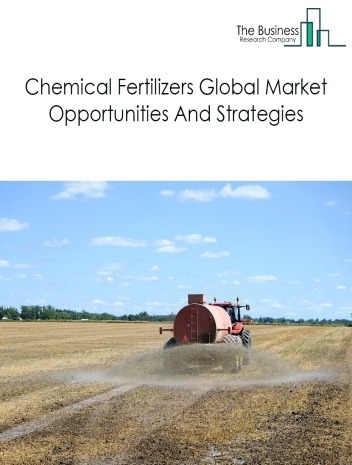 The fertilizers market consists of the sales of fertilizers by entities (organizations, sole traders or partnerships) that produce nitrogenous or phosphatic fertilizer materials. 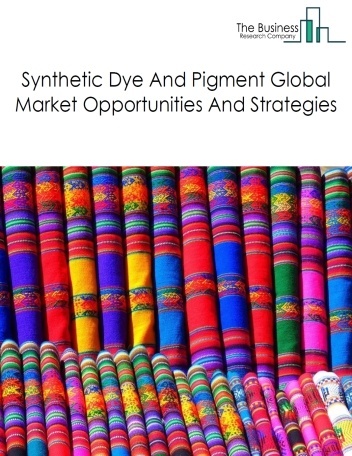 The market also includes establishments producing fertilizers from sewage or animal waste, manufacturing nitrogenous or phosphatic materials and mix with other ingredients into fertilizers. Many farmers across the world are shifting from chemical fertilizers to organic fertilizers. Organic fertilizers are carbon-based compounds that increase the productivity and growth quality of plants. Using organic fertilizers helps ensure food produced from these fertilizers is non-toxic, safe and environment friendly and also ensures farms remain fertile for longer periods. Major players in the global fertilizers market include Yara International, The Mosiac Company, EuroChem Inc., Potash Corp. and CF Industries Holding Inc.
Yara International Asa, The Mosaic Company, Eurochem Inc., Potash Corp. Of Saskatchewan Inc., and CF Industries Holdings Inc. are the top five competitors in the market that made up about 11% of the total market in 2017. In December 2016, Mosaic Company acquired Fertilizantes business from Vale S.A. for $2.5 billion. This deal helps Mosaic to capitalize on the fast-growing Brazilian agricultural market and become the leading fertilizer producer. Vale S.A. produce fertilizer products, primarily phosphates and nitrogen based products. The fertilizers market size is expected to reach $270 billion by 2022, significantly growing at a CAGR of around 3% during the forecast period. The growth in the fertilizers industry is due to government subsidies – governments across all nations offer support in the form of incentives, subsidies, loans and tax waivers on agricultural products and fertilizers, thereby boosting the overall industry. Fertilizers subsidies are offered by governments to increase agricultural production while insulating farmers from the rising prices of fertilizers. Some governments fix the price of fertilizers at below market rates and reimburse companies for shortfalls. Some governments directly transfer fertilizers subsidies to farmers or farming communities, thus benefitting the fertilizers market. For instance, in 2014, the Chinese government announced a total fund of 122.2 billion yuan ($19.7 billion) as subsidies to farmers for the production of grains and purchase of agricultural production resources such as fertilizers and pesticides and , intensive farming techniques – farmers all around the world are adopting intensive farming techniques to increase productivity per hectare. Intensive farming is an agricultural intensification and mechanization system that aims to maximize yields from available land through various means, such as heavy use of pesticides and chemical fertilizers. These techniques help to meet the rising demand for food of the growing population and help to prevent food shortages. Some intensive farming techniques, such as monoculture, drive the demand for fertilizers. Monoculture is a practice of growing one type of crop intensively over a large area, thus depleting nutrients in the soil and making it heavily dependent on synthetic fertilizers. However, the market for fertilizers is expected to face certain restraints from several factors such as Overcapacity In food production- many countries across the globe experienced falling prices of crops due to overcapacity which restrained the fertilizers market in the historic period. Lower prices of crops reduce amount of money spent by farmers on agricultural inputs such as fertilizers, thus reducing demand for fertilizers and pushing down prices. For example, in 2016, soybean prices in the USA reduced by around 10% when compared to previous year’s price, which can be attributed to increase in soybean acreage, leading to overcapacity. This drop in food prices affected the fertilizers companies causing companies. For example, in 2016, Potash Corp announced its decision of imposing an indefinite suspension of production of potash in its Canadian plants. The global fertilizers market is further segmented based on type of fertilizer and geography. By Type of Fertilizer - The fertilizers market is segmented into nitrogen, phosphate and potash. Among these three segments, the nitrogen fertilizer market accounts for the largest share in the global fertilizers market. By Geography - The global fertilizers is segmented into North America, South America, Asia-Pacific, Eastern Europe, Western Europe, Middle East and Africa. 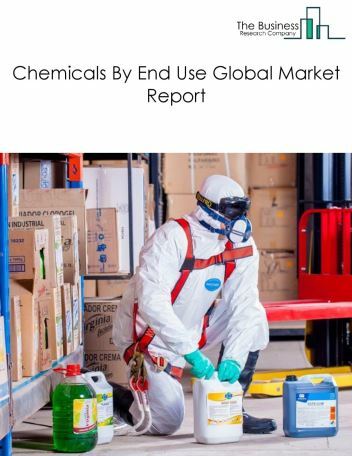 Asia Pacific is the largest market for the chemical fertilizers industry, accounting for almost 43% of the global market. It was followed by North America, South America, and then the other regions. Going forward, Africa and South America will be the fastest growing regions in this market, where growth will be at a CAGR of almost 12% and 9% respectively. 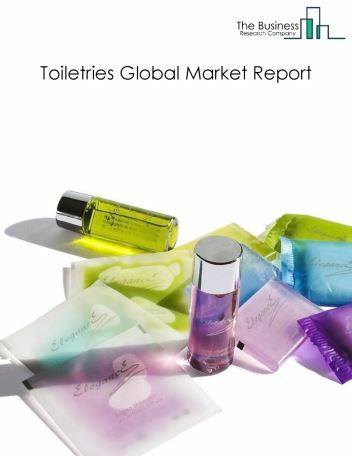 This is followed by Eastern Europe and Western Europe, where the market is expected to grow at a CAGR of more than 7.4% and 3.6% respectively. The fertilizers market is fairly fragmented; this is mainly due to the large number of small entities which are focused on local markets and the variety of competitors offering different products in the market, which has low barriers to entry. However, small numbers of large entities command significant market shares. Shift to organic fertilizers, manufacturing fertilizers from manure and sewage and increasing demand for water soluble fertilizers are the major trends witnessed in the global fertilizers market. 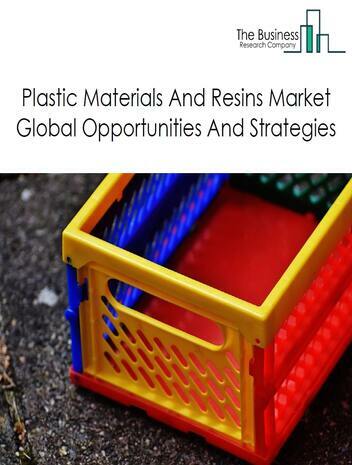 Potential Opportunities in the Chemical Fertilizers Market With emergence of organic and eco-friendly fertilizers, increasing demand from farmers and government subsidies and investments offered to boost the agriculture industry, the scope and potential for the global fertilizers market is expected to significantly rise in the forecast period. 10.12.1. Growth in all three of Brazil`s fertilizer market segments was close to but below the South American average in 2014 to 2018, and that will continue to 2022. 11.12.1. All three segments of Russia`s fertilizer market are forecast to grow at close to the average for Eastern Europe and so significantly above the global average. 14.7. CF Industries Holdings Inc.
17.2. Mosaic Company Acquired Fertilizantes Business From Vale S.A.
17.4. Yara International ASA Acquired OFD Holding Inc.
20.10.6. Chemchina Corp Acquired Pirelli & C. S.p.A.
20.10.10. 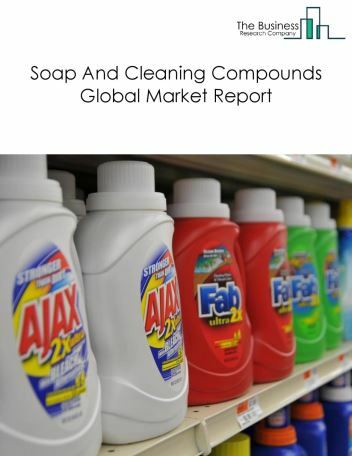 Lanxess AG Acquired Chemtura Corp. 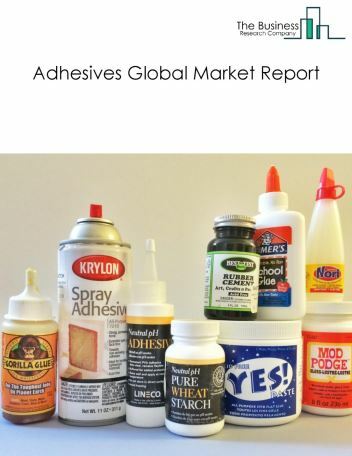 The adhesives manufacturing market consists of the sales of adhesives, glues and caulking compounds by entities (organizations, sole traders or partnerships) that produce adhesives, glues and caulking compounds. 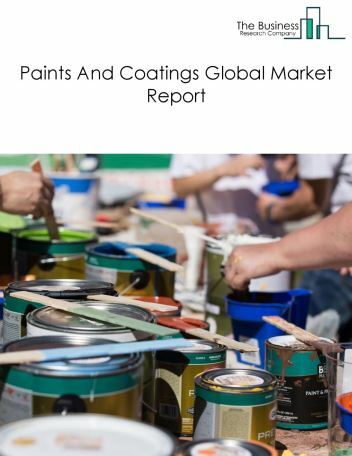 The paints and coatings manufacturing market consist of the sales of paints and coating by entities (organizations, sole traders or partnerships) that mix pigments, solvents, and binders into paints and other coatings, such as stains, varnishes, lacquers, enamels, shellacs, and water-repellent coatings for concrete and masonry, and/or produce allied paint products, such as putties, paint and varnish removers, paint brush cleaners, and frit.